I just wanted to thank you all that shopped and supported the artists yesterday! I hope you had fun hopping around and picking out some kits to play with, aren't there some great ones? As a little token of thanks, I thought you might like a few Valentine images to use? PS, I think most of the gals have a few kits left if you haven't had a chance to shop yet! such sweet little valentines! Thank you! Woke up this Sat. morning and found this blog. Created some Valentines with your images while listening to your playlist. What a wonderful way to start the weekend...Thanks, love your site. 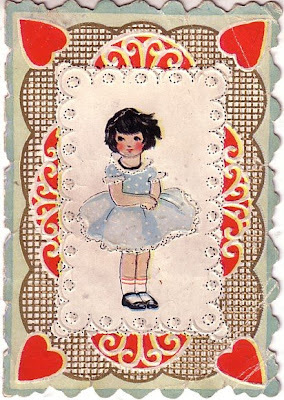 I love these little vintage valentines. Thank you!! Thank you so much. These are darling and I can hardly wait to use them in one of my projects. Just love your site. Very Sweet Valentines, thank you so much. Can't wait to see some more tutorials, I am having alot of fun! Oh, thank you! What a sweet surprise. 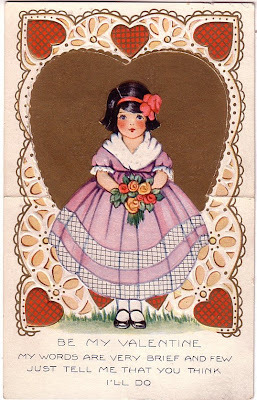 I love these vintage valentines...you are so sweet!! Thank you! Sweet little dolls Thank you! 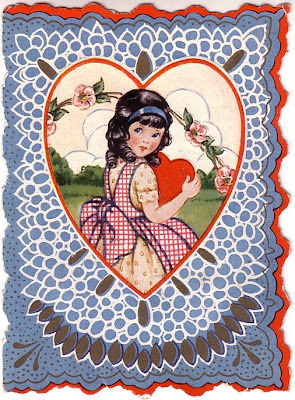 I love these vintage Valentines! Thanks so much. SO SO precious! Thank you! On february 12, I posted an entry on my blog with a link to the page of valentines.